ATT Architekci offers architectural design services for public constructions, industrial and storage facilities, and residential buildings. They aim to provide the best design that meets their customer expectation and budget. ATT Architekci – architectural studio design was looking for a universal and modern solution to improve work effectiveness in designing process and general communication. This solution had to be not only technology up-to-dated, but also be compatible with their existing tools and other devices they might add in the daily usage. 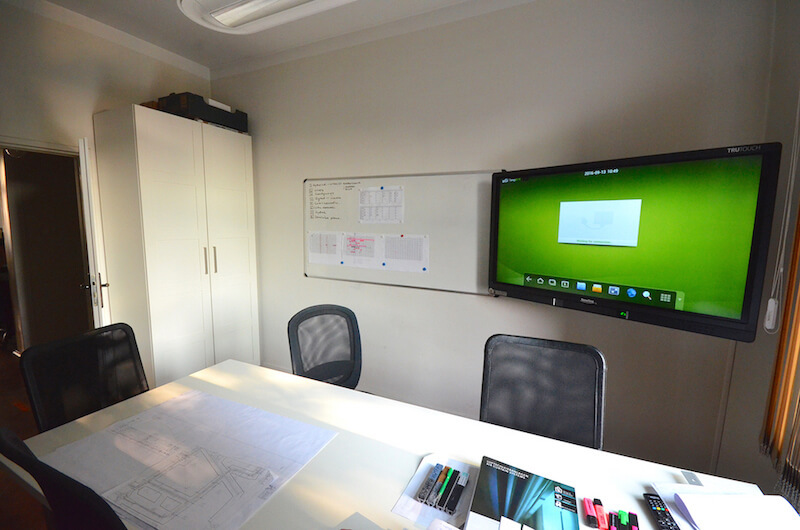 One 55-inch TRUTOUCH IB series interactive display was installed in ATT Architekci’s office. 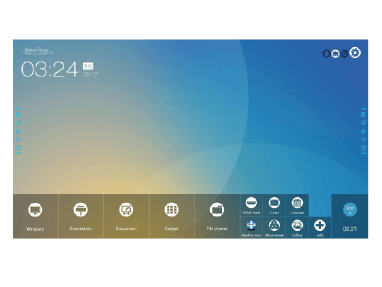 The team utilized the display to project their own screen to the big screen, annotated on documents and files, and shared the notes right after the meeting.The 55-inch display was sufficiently suitable for 4-5 people meeting room. Their architectural designs could be shown clearly on the display, and fasten the communication process in comparison to traditional whiteboards and papers. 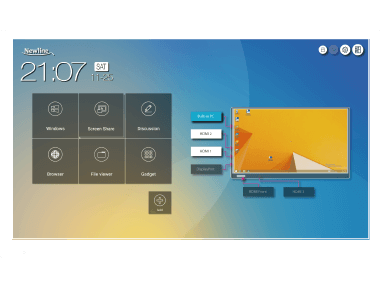 The team in ATT Architekci finds it easier to present and to collaborate with both team members and their customers with the TRUTOUCH display. The display meets their request seamlessly in their daily communication and designing process. The non-proprietary nature of TRUTOUCH allows the users to connect no matter what devices they are using. The embedded whiteboard is also frequently used during the meeting to draw conclusions. 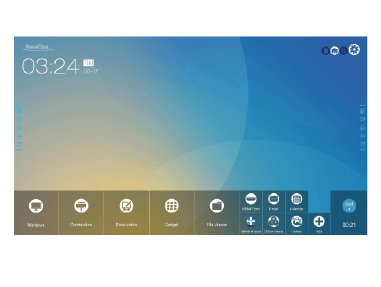 The TRUTOUCH display helps the designers to collaborate and find solution in effectiveness.